An article published by Variety on Wednesday, 10 April 2019, states that "Through the program Fruity Loops, Nedler and Fogelmark were able to track and preserve Bergling's keystrokes". Avicii's new single "SOS" has hit streaming services, arriving almost one year after his death at the age of 28. Avicii's single "SOS", an extract from the album, is out today. 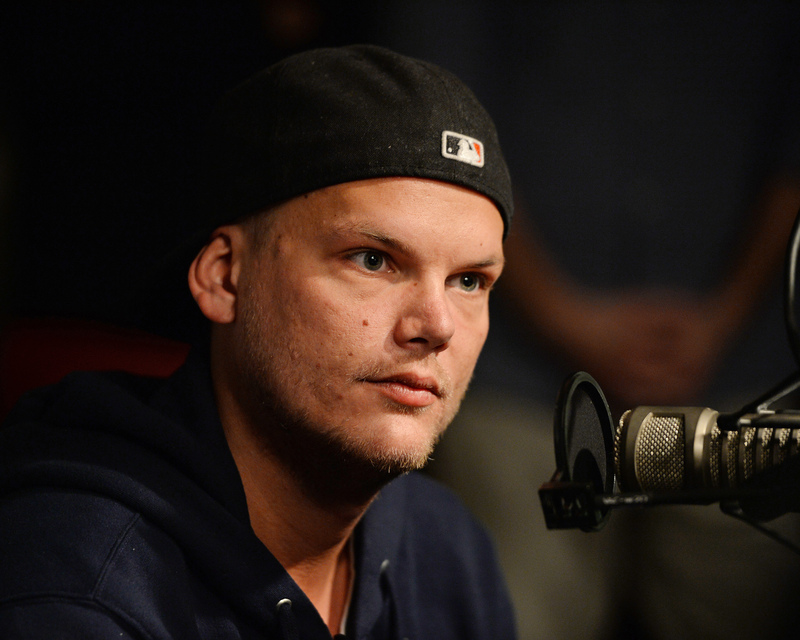 Producer, Avicii, sadly died in April 2018, after several health issues, including acute pancreatitis. Sleek and modern, the song is built on the singer's soaring voice and a dually spare and brightly layered pop production from Tim Bergling, Albin Nedler and Kristoffer Fogelmark. His family have been busy working to honour his legacy, announcing earlier this month that an album of brand new songs would be released in June, titled "Tim". "I just get paralyzed by talking about it, but everything was about completing Tim's vision". Coldplay's Chris Martin - who previously worked with him - provided vocals on a song named "Heaven". Aloe Blacc says in the Clip about Avicii: "He wrote these lines, obviously, about some of his problems and I think it is an important topic that will be shared and addressed: to give people the words to say "I need help". "The family decided not to keep the music locked away - instead they wanted to share it with his fans all around the world". "To establish a Foundation in his name is our way to honor his memory and his spirit continue".